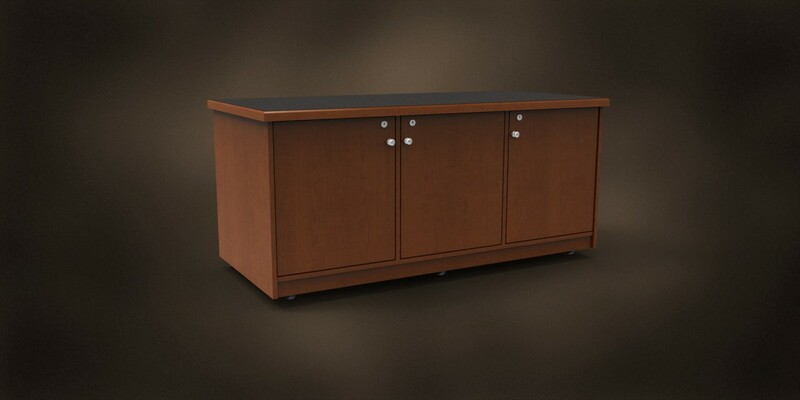 Miller’s has reset the standard for boardroom credenzas. Just pick your color and the rest is taken care of. 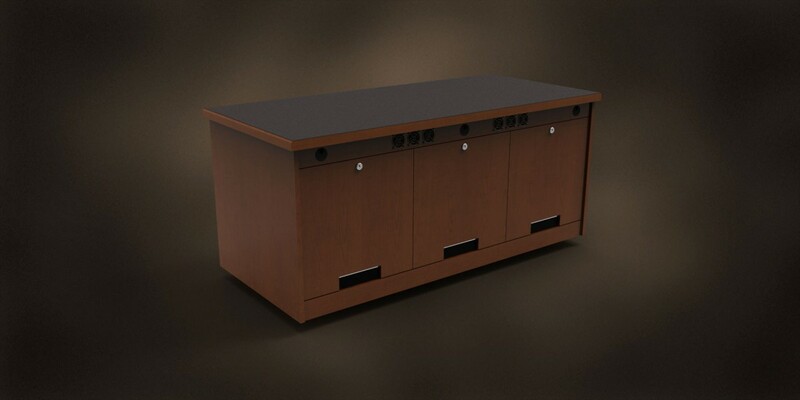 With standard cooling fans, cable management, security and equipment rails, the Miller’s CR Series completes any boardroom. Save time and prevent damage. 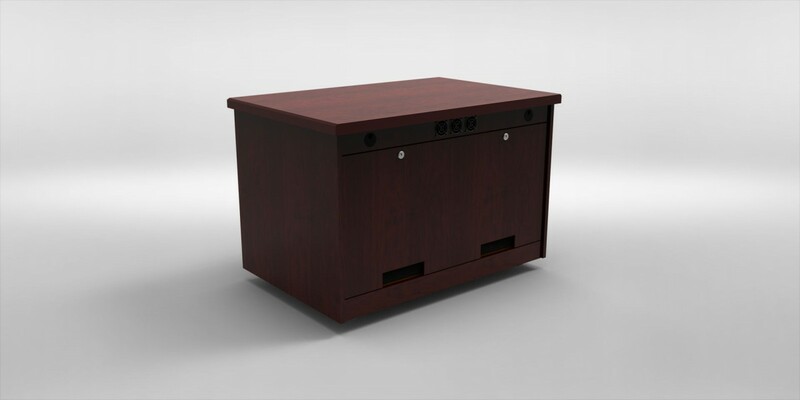 Build your rack at your shop, request without rack rail, and meet the credenza on site. 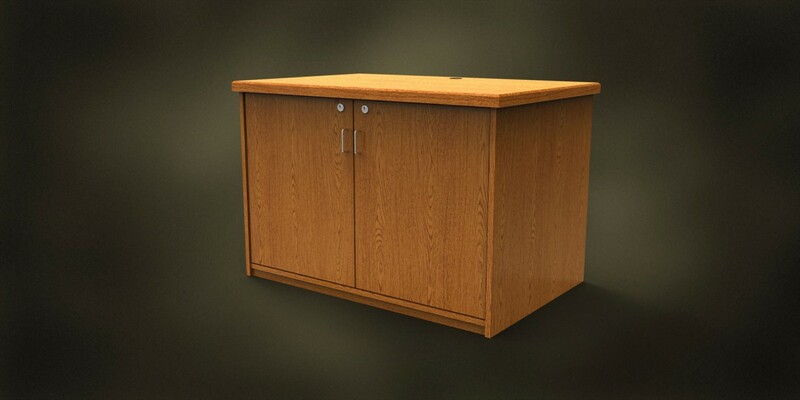 Miller’s CR Series Credenza allows you to fit all of the leading rack frames perfectly into our rack bays. 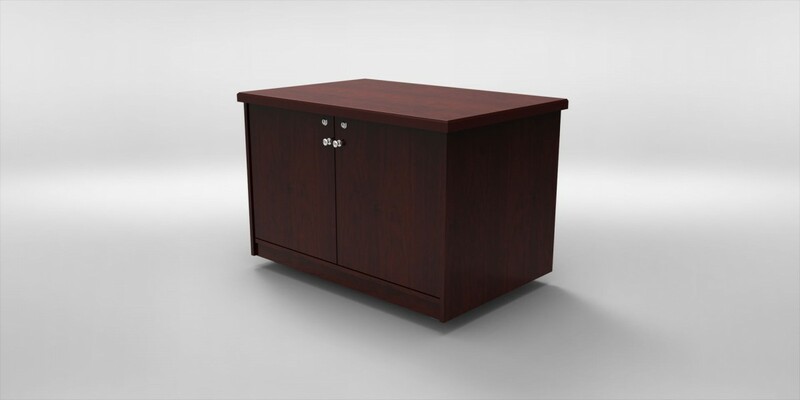 Simply order your credenza without rack rail and let us know the model rack frame you will be installing. Miller’s will deliver on site and on time to help keep costs low and prevent damage.